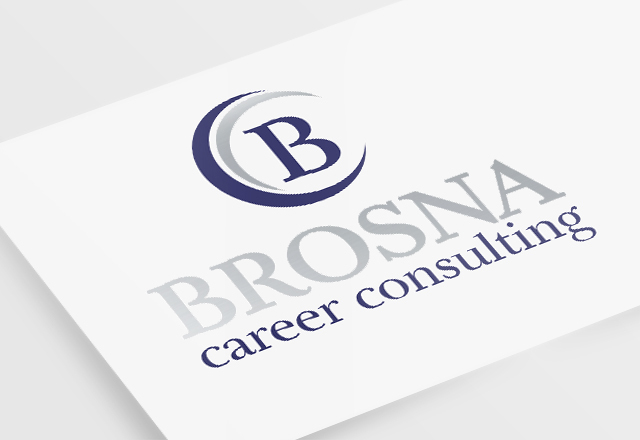 Designing a visual identity for career consultancy Brosna Career Consulting, a coaching service for executive level positions. 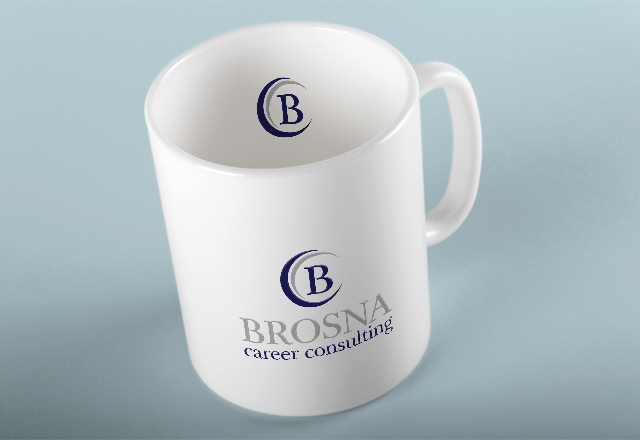 Brosna designs a personalised programme of interview coaching around the candidate and the job they are being interviewed for. The service is aimed at people applying for executive level roles and we were briefed to design a classy and professional visual identity that communicates experience, expertise and success. 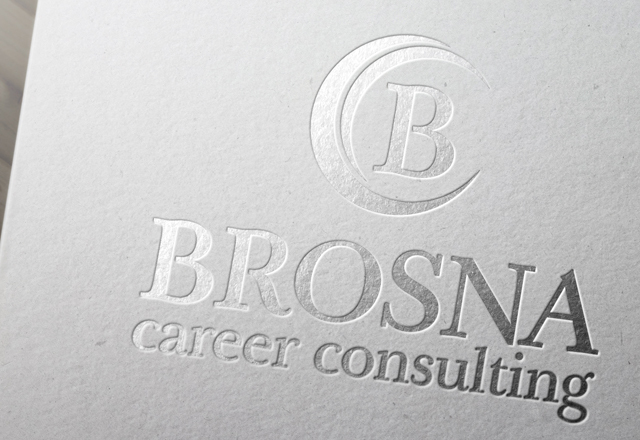 Our response was to subtly hint to the concept of ‘career flow’ and design a wave icon incorporating the letter ‘B’. Together with an elegant serif typeface and colour palette of navy blue and silver we achieved a balanced logotype that visually appeal to the intended audience. 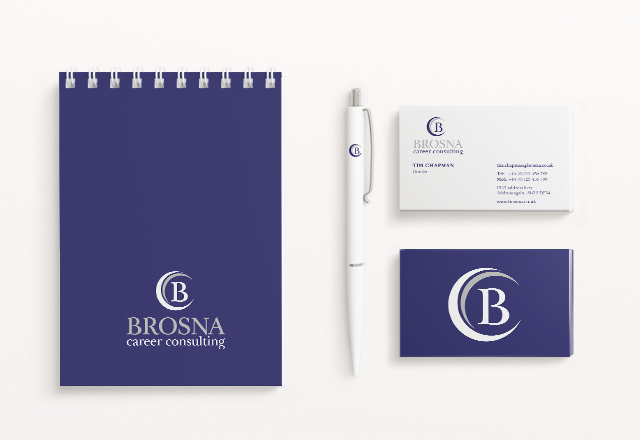 We also designed a colour palette, advice on font usage and a set of guidelines around the visual identity and worked with Catwood Websites around images and style for the new Brosna website.